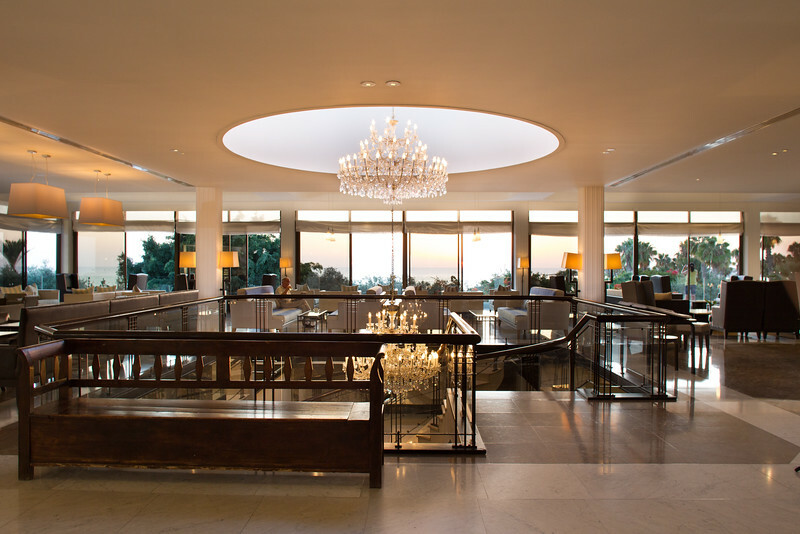 The trendy Almyra Hotel is located at Poseidonos Avenue, Kato Paphos, 8042 Paphos, Cyprus. It is 16 kilometers away from the Paphos International Airport and 0.3 kilometers from Paphos Harbor. 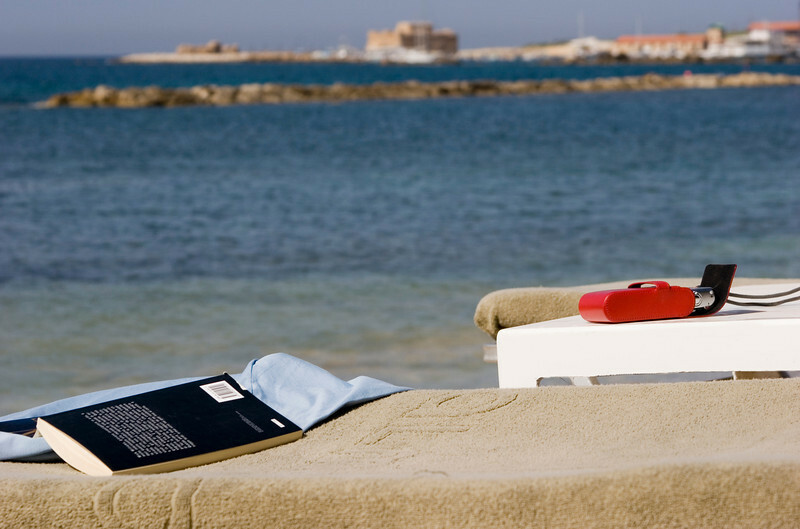 The 8 acres of landscaped gardens give you access to the Mediterranean Sea and a small beach. 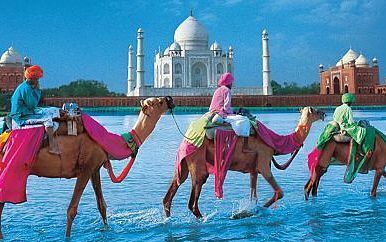 Many restaurants and attractions are located nearby. 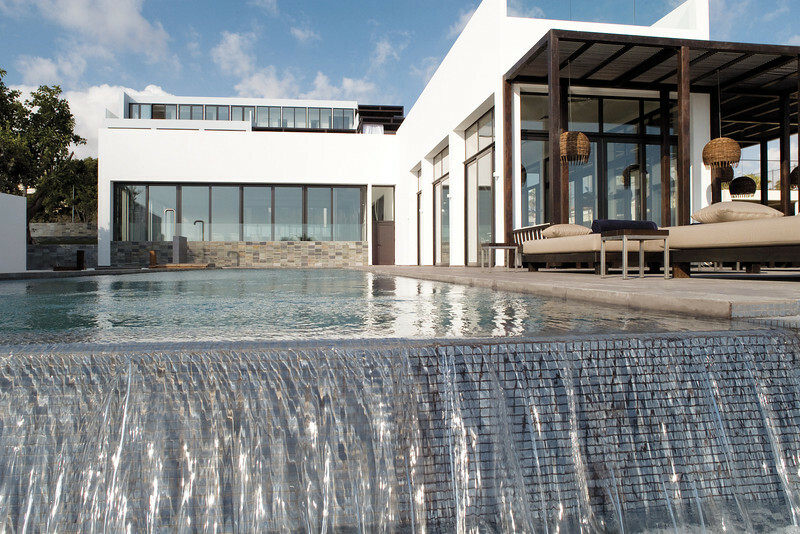 At Almyra, you can surround yourself with amazing views of the Mediterranean, look and feel beautiful and well at the spa, and relax at the landscaped tropical gardens. 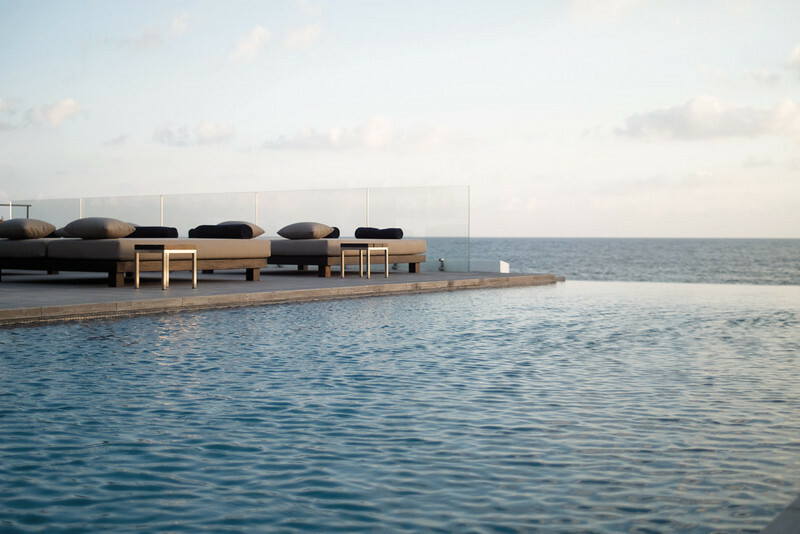 It occupies 8 acres of Mediterranean shorelines, and its design combines the modern elements, family friendly features, and sleek facilities. 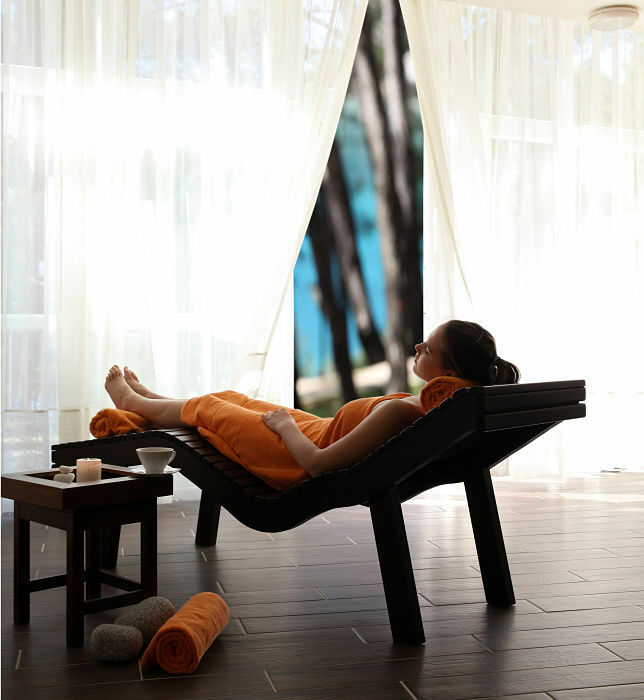 Within the hotel is the spa with surrounding gardens that make it a perfect place for relaxation and wellness. All the treatment rooms enjoy the sea and garden views. 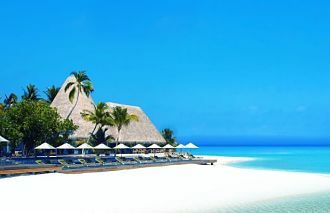 Choose from a menu of services performed in lavish surroundings that include, among others, body massage to ease away stress, nurture mind and body, revive the senses, restore radiance and inner peace, and restore health and vitality. 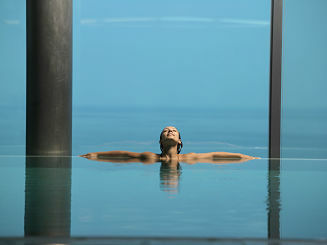 These are located at the hotel’s first and second floors near the spa, and can accommodate 2 adults only. 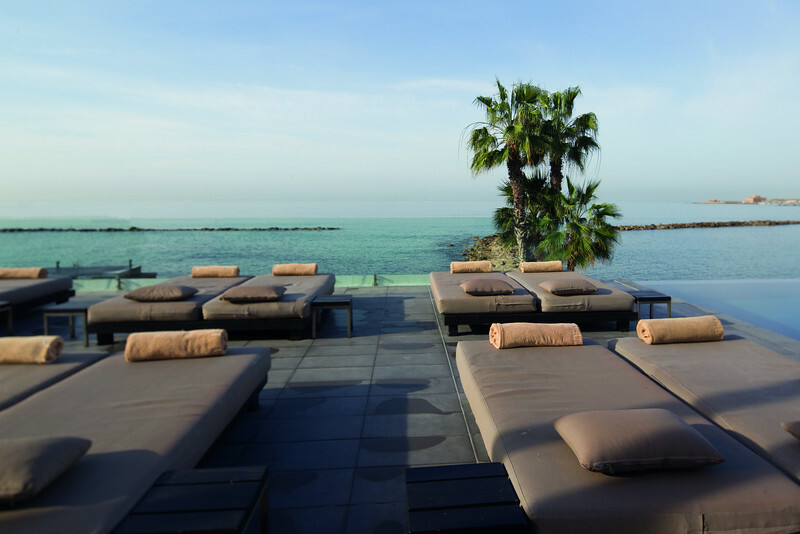 The rooms have balconies with views of the Paphos Harbor and the gardens of the hotel. 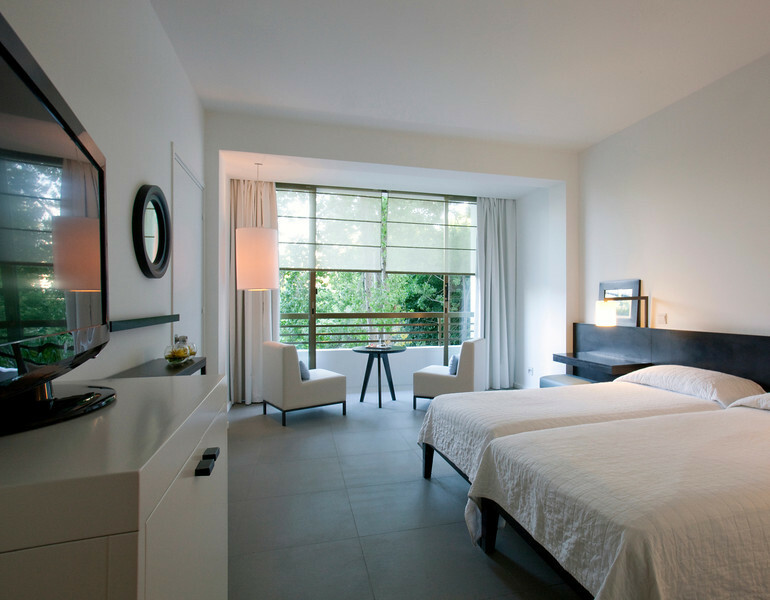 The rooms’ furnishings include oak furniture, walk-in showers, and king size beds (twin beds available upon request). There are no available interconnecting rooms. Junior suites can accommodate 2 adults, an extra child bed, and a baby cot, so they are great for small families. 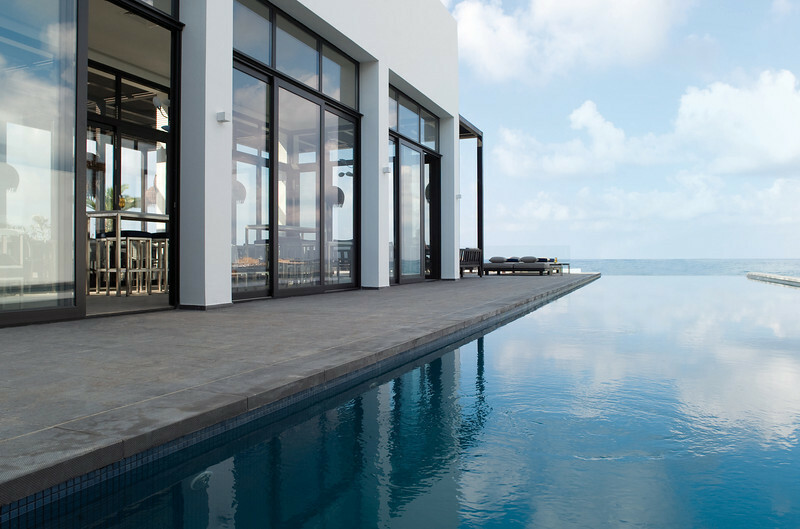 Some suites have floor-to-ceiling windows that extend through a balcony with views of the sea. 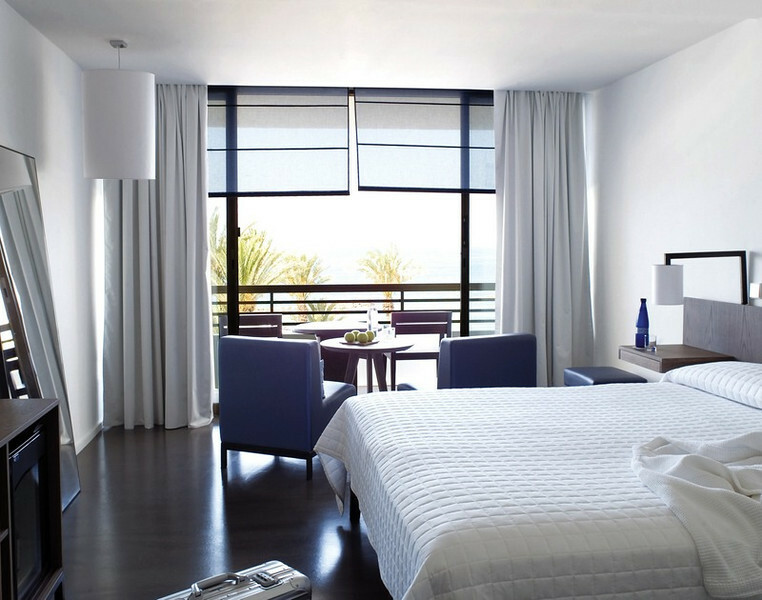 Other suites can interconnect with Sea View or Veranda Sea View rooms. These are the hotel’s signature suites, spacious and open plan. These have separate sitting and bedroom areas with sea views, a seafront terrace, rooftop terrace, and lawn with king size day bed. Each room can accommodate a couple or 2 adults, a child, and an infant. Some suites can be interconnected. 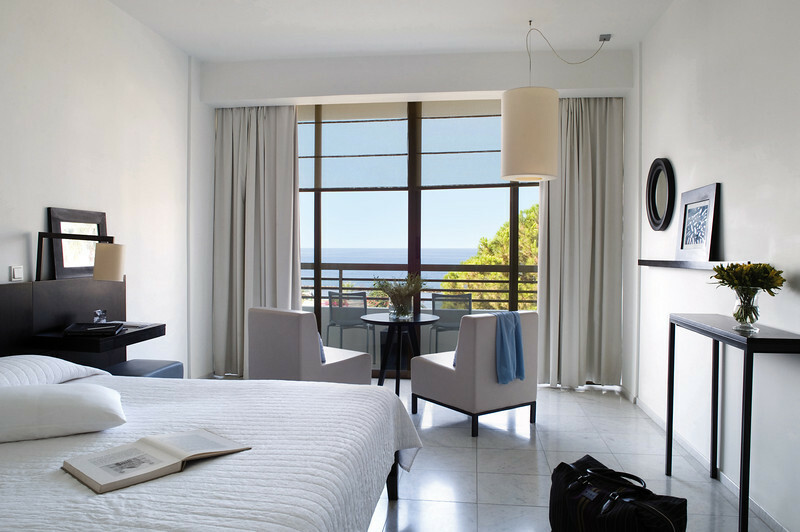 These are double rooms with marble floors and bathrooms, floor to ceiling windows with a view of landscaped gardens as well as the Paphos town beyond. This type of room can accommodate a bed and a baby cot. Also available are interconnecting rooms. These rooms are in the hotel’s main building. 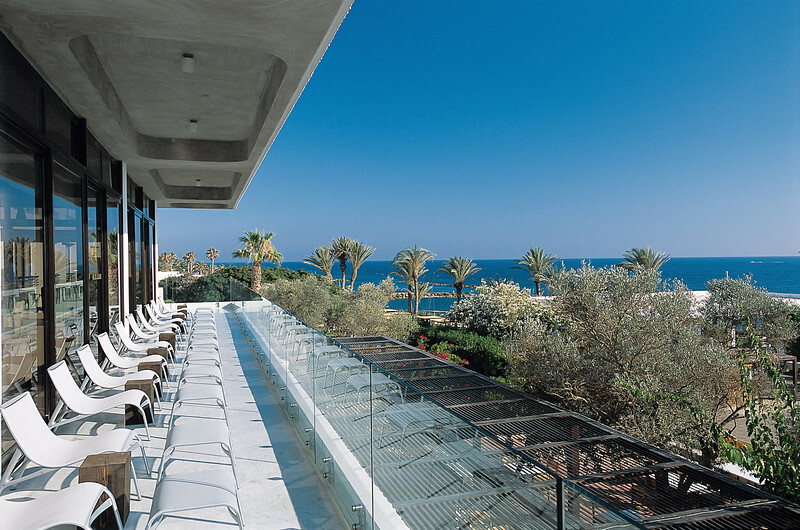 There are no outdoor balconies, but you can have a view the sea and the Paphos Castle through the sliding floor-to-ceiling windows. 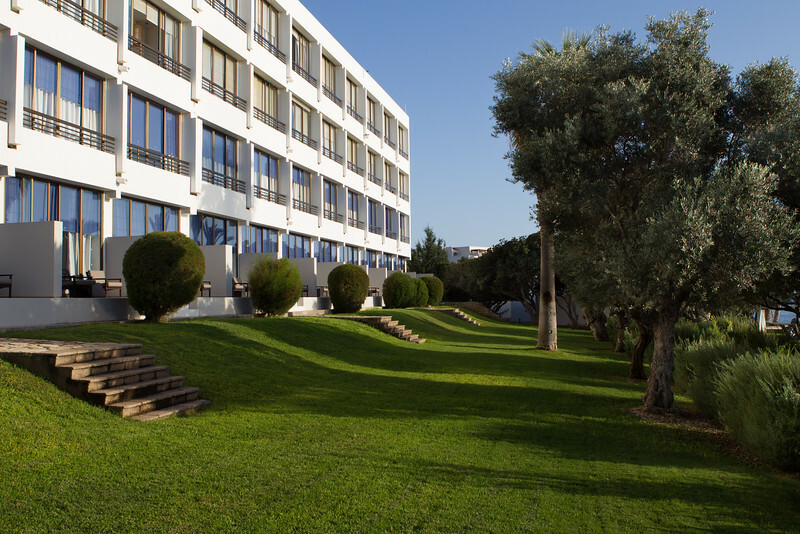 Located at the ground floor of Almyra’s main building, these rooms have marble floors and a terrace with sea view and landscaped Mediterranean gardens. Helios Lounge Bar serves cakes, cocktails, coffee and light snacks. Other food service offerings are the Omakase Menu, Private Barbecue, and the Zen Meze. 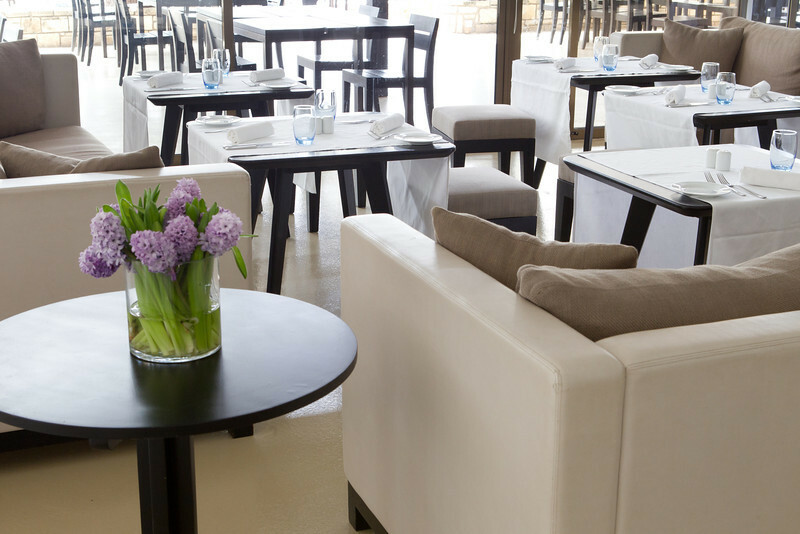 This is the hotel’s main restaurant and it caters for every diner. Here you will find what you fancy, from a simple salad to international buffets, to sumptuous homemade desserts. 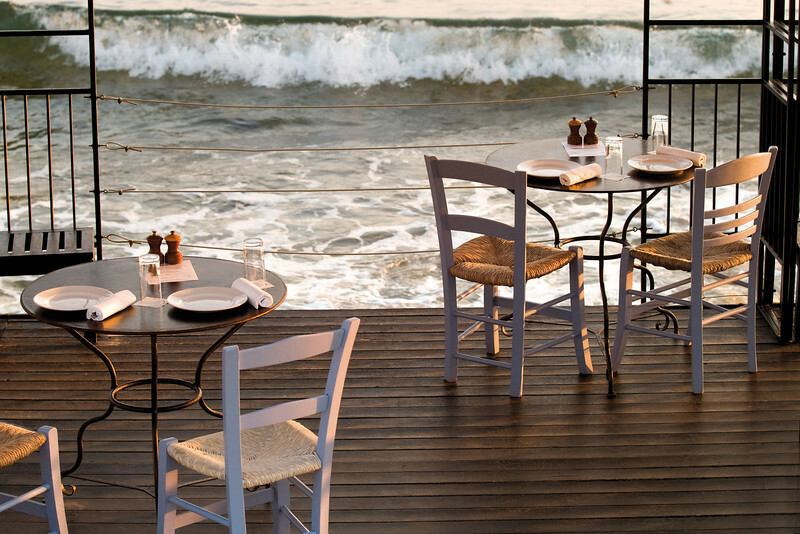 This beachfront diner contains or represents all about the Cypriot dining by the seaside – local specialties, light Greek snack, sea breeze, and several nights a week live entertainment. 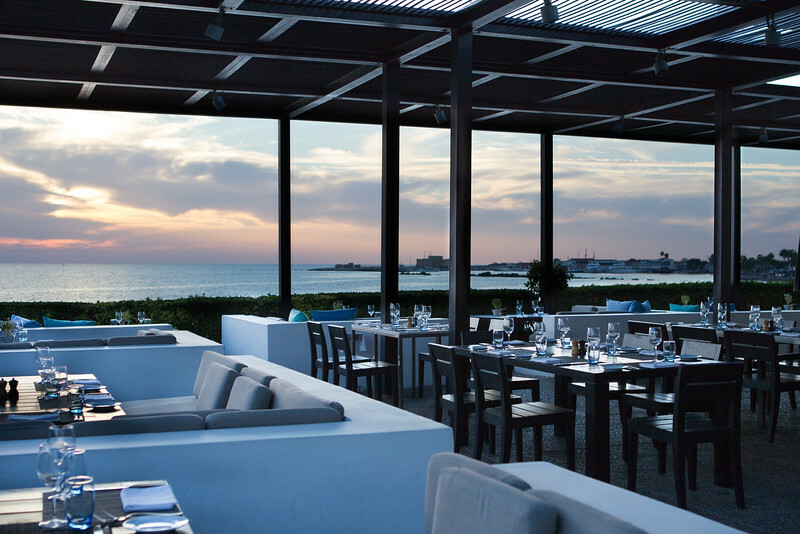 Ouzeri is open only from April to November. Euzone offers light bite snacks and refreshments that consist of therapeutic tonic or tea. 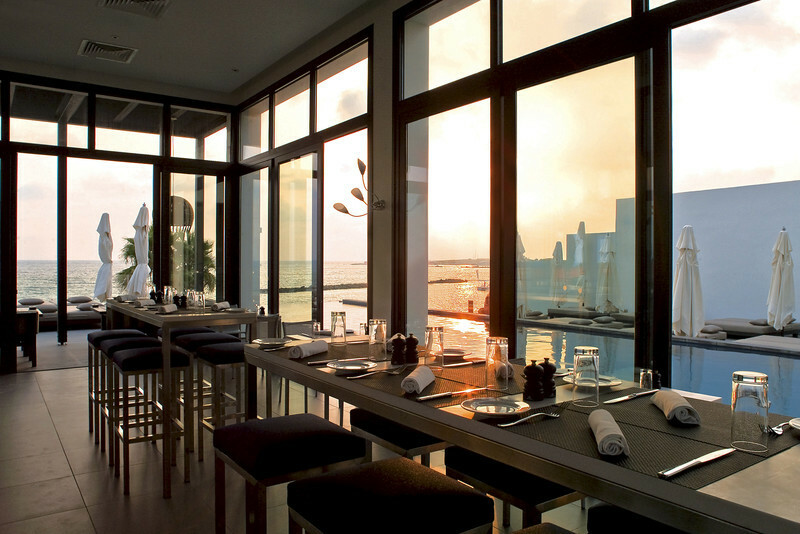 The restaurant is adjacent to the Almyraspa where you can also enjoy the direct sea views.